Being the former County town of Cornwall, Bodmin can boast numerous interesting buildings, such as the the Turret Clock, marking the site of the ancient Butter Market, the Assize Hall, Shire House and of course the notorious Bodmin Gaol. The town centre is a vibrant mix of shops, arcades and cafes. There is ample parking in and around the centre making Bodmin a very easy town to visit. Towering above the town on Bodmin Beacon stands the 144 ft obelisk to Lt.-Gen. Sir Walter Raleigh Gilbert (1785-1853) - descendant of the Elizabethan sailors Raleigh and Gilbert - commemorating his distinguished services in India. The area around the beacon is now a nature reserve. The barracks of the Duke of Cornwall's Light Infantry are now the Regimental Museum, where the regiment's history is told through maps, uniforms, dioramas, paintings and one of the finest collections of small arms and machine guns. Bodmin town museum documenting the history of life in Bodmin from early times to the 1950s. 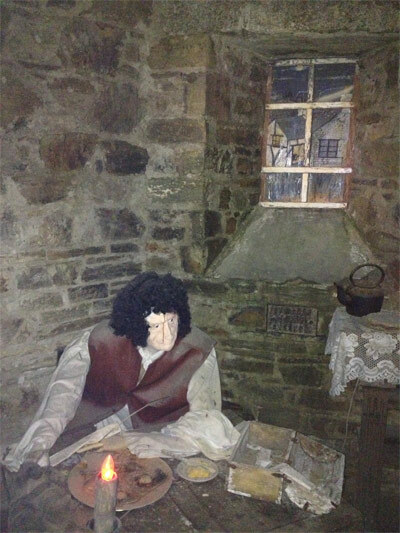 Bodmin Town Museum is situated on Mount Folly approximately 100 yards from the main car park. Recently refurbished, the museum tells the history of the town from the earliest times up until the end of the second world war. 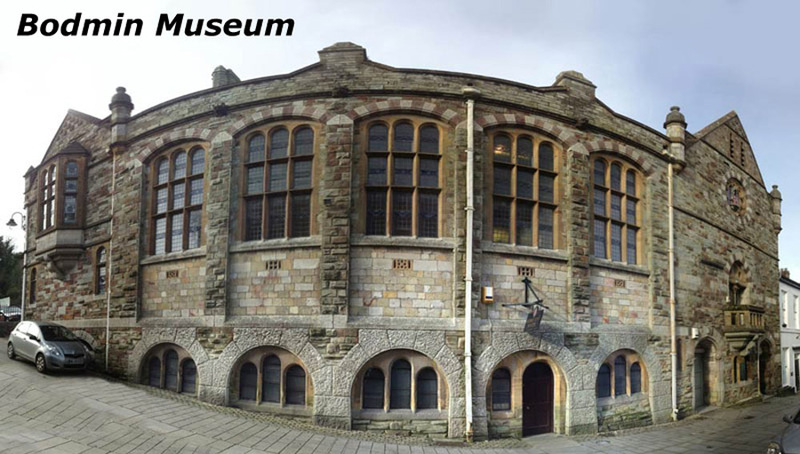 Bodmin museum has displays that include a typical Victorian Cornish kitchen, the work of the Blacksmith at a local forge, and life in Bodmin during the 1914-18 War period and more. Please note access for the disabled is limited, due to the age of the building. 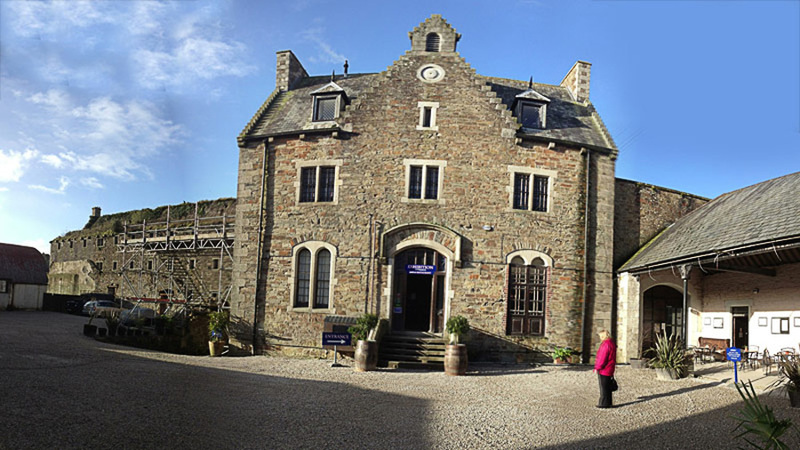 Bodmin Jail is a fascinating visitor attraction and Restaurant, combined. 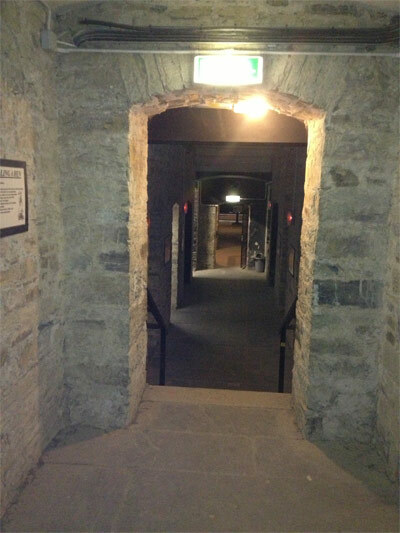 Bodmin Jail has a very dark and sinister past which has made it popular with tourists and ghost-hunters alike - the former county prison dates back to 1776. 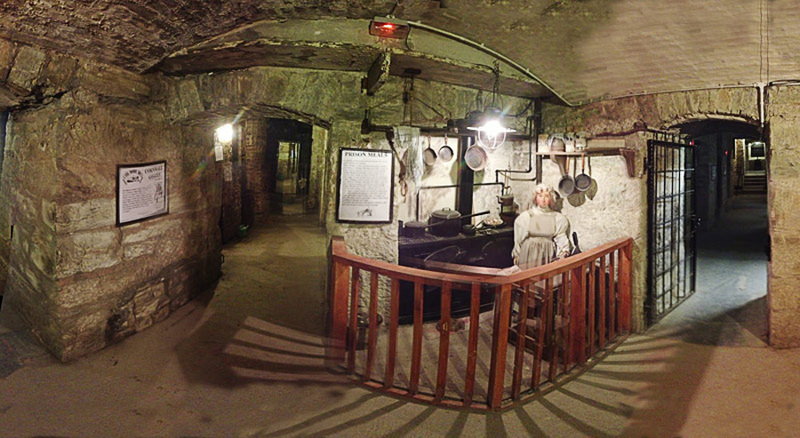 Today, Bodmin Jail houses an exhibition detailing the history of crime and punishment associated with the jail. As you wander through the building, a range of tableaux and displays give testament to the crimes and punishments of days gone by. The Jail has a very good Restauruant, serving an excellent range of meals. There is also a small seating area in the courtyard for teas and snacks. There is plenty of parking in the main courtyard. Bodmin Jail was the first jail to hold its inmates in individual cells. A section of the jail was transferred to the Royal Navy, in 1887, to establish HM Royal Naval Prison at Bodmin. 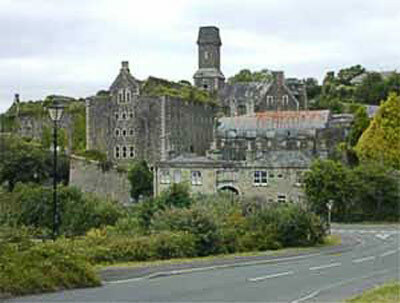 Bodmin Jail was a site of public executions, by hanging, until 1862. Between the years 1735 and 1909, there were 60 executions in Bodmin including the execution of eight female prisoners. 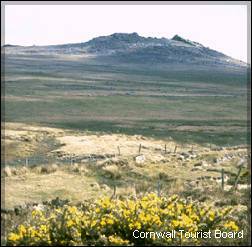 The earliest executions took place on the edge of the town on Bodmin Common. In 1802 the execution site was moved to a gallows outside of the main gates of the jail. In 1834 the gallows were again moved, and erected above the main gate of the Jail. The gallows were, quickly, relocated on the south wall of the Jail, as the main gate was not "public" enough for people to witness the execution. In 1868, the law changed and executions were required to be carried out in private. The last hanging at Bodmin jail was in 1909. Bodmin was the last County Jail in Cornwall, eventually closing in 1927. Bodmin Jail was also home to the Crown Jewels, Doomsday book and other national treasures during the Great War. The Jail has six floors of corridors and dimly lit cells to explore. Please note access for the disabled is limited, due to the age of the building.